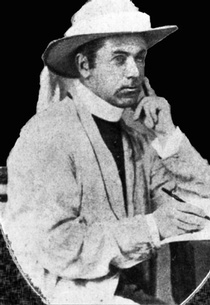 In 1867 Father Woods moved to Adelaide at Bishop Sheil’s request to establish the first independent system of Catholic education in Australia. The Sisters of Saint Joseph under Mother Mary MacKillop’s leadership were crucial to its implementation, which was substantially achieved, but at great personal cost. 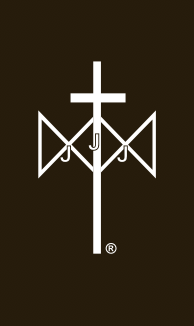 The health of the overworked Director General was undermined by opposition from a group of vindictive clergymen hostile to Woods and the loss of state aid, and suspicious of the unorthodox Sisters of Saint Joseph. Ultimately, Woods showed signs of a breakdown and Mary was excommunicated, albeit illegally and temporarily. Once he assumed the role of a missionary priest in 1871 and began a decade of travelling extensively throughout New South Wales, Queensland and Tasmania, Woods’ health and interest in science were revitalised. His reputation grew and from 1883 he undertook scientific investigations for the British admiralty in Asia before finally returning to Australia in 1886. 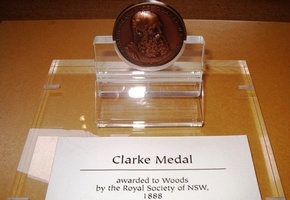 The Royal Society of NSW recognised Woods’ scientific achievements by awarding him its prestigious Clarke Medal for 1888, the year before he died in Sydney at the age of fifty-six after enduring the slow torture of an agonising illness. This devoted priest and eminent colonial scientist is buried in Sydney’s Waverley Cemetery, overlooking the Pacific which, according to Mary MacKillop, ‘murmurs a perpetual requiem in its own soul-stirring music…May he rest in peace’.